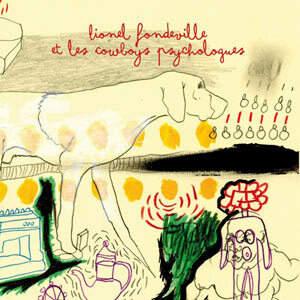 16 tracks by Lionel Fondeville with guests such as Dominique Grimaud, Kawaii, Kim, Tycho Brahé. Nice toy music à la française. 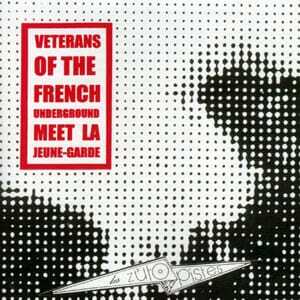 A compilation of French musicians where generations meet. with Daevid Allen (Gong) , Pascal Comelade, Pierre Bastien… and a long version of Joy Divisé, played live in Spain with Jac Berrocal and Ghédalia Tazartès. David Fenech has also mixed the tracks by Daevid Allen + Klimperei and Jo Thirion + Mme Patate for this album.